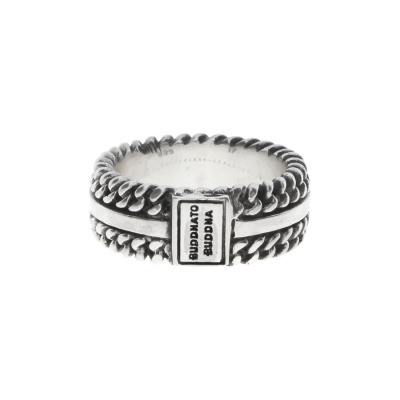 Brandfield is an official for Buddha to Buddha jewelry. Our online shop offers excellent product service. If you order your Buddha to Buddha jewelry on a working day before 23:30, we will dispatch the item the same day. Pay later without any additional costs. We can send the item in a special gift wrap for a stylish present. 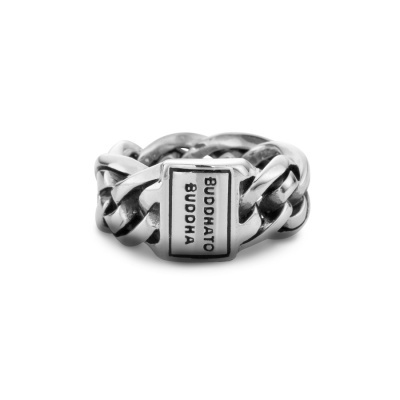 If you are not completely happy with your jewelry, you can return it within 30 days! Embrace life and realize that this is what it is all about for Buddha to Buddha. 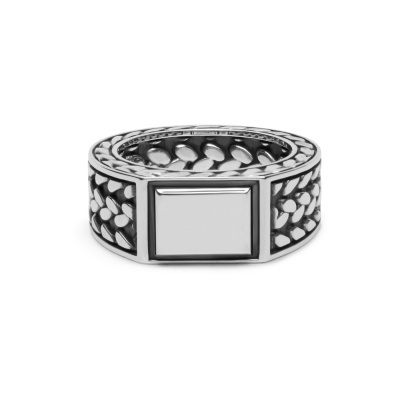 Jewelry in its purest form with a unique design for a distinctive look. 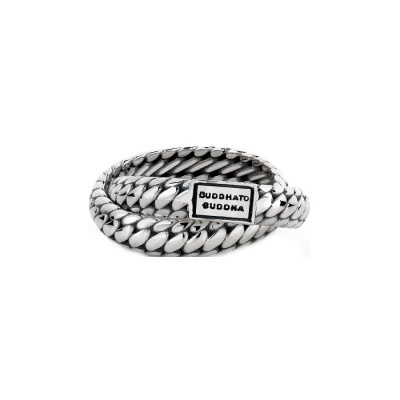 Buddha to Buddha can really complete an outfit for both men and women alike. Silver fits all! What better place than Asia in your search for meaning, awareness and the meaning of life? Those were the thoughts of founder Batul Loomans. He wanted to capture the deeper experience and feelings into a tangible form and this is how he ended up drawing his first bracelet design on a beach in Goa, India in 1997. This bracelet had to symbolize power and solidity. 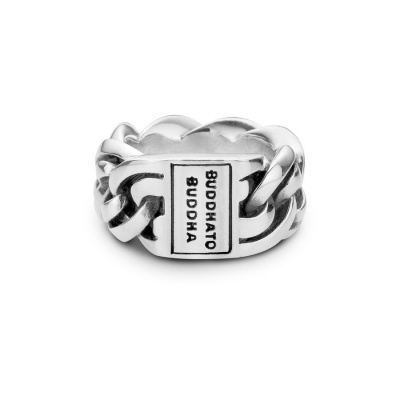 He took the sample to a local silversmith and the very first Buddha to Buddha item was born. The founder approached an exclusive outlet in the P.C. Hooftstraat in Amsterdam who agreed to stock the item. The bracelet proved to be a huge success and this started the ball rolling. 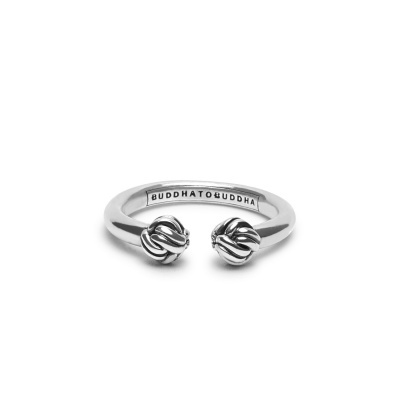 This brand is about more than just beautiful pieces of jewelry. It represents an entire lifestyle. The brand finds it inspiration in a natural and contemplative lifestyle in which people embrace each day to the max. 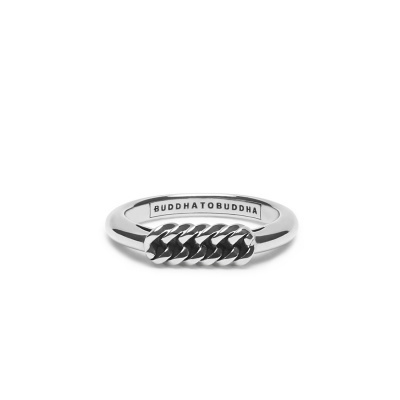 A piece of Buddha to Buddha jewelry is for life and has timeless appeal. 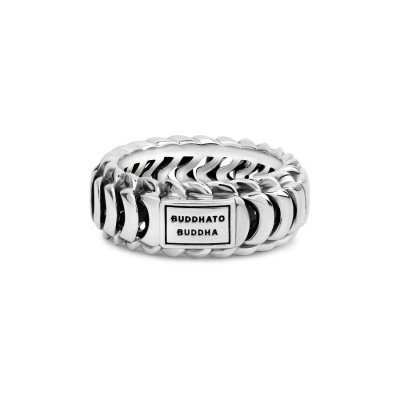 Once you have bought a Buddha to Buddha item, you can be rest assured that you have made an excellent choice. The jewelry is creatively designed in Amsterdam and handcrafted with love in Bali, Indonesia. 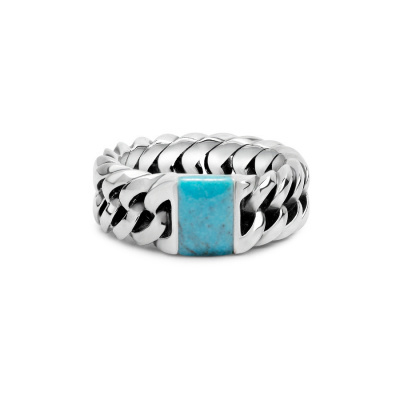 All pieces are made from 925 sterling silver and they are sometimes combined with gemstones or leather. 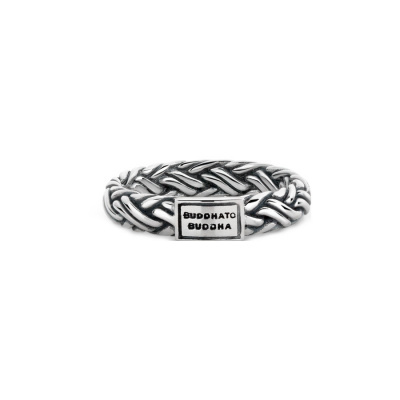 It goes without saying that this collection includes the very first item designed by the company: bracelets. Other items such as rings, necklaces, pendants and earrings have been successfully added to the collection in recent years. 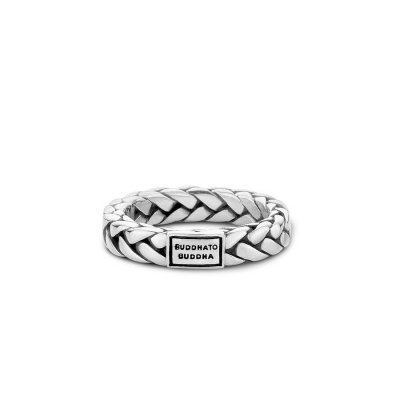 For a subtle look, you have a choice from delicate and refined items but if you prefer to make more of a statement, we suggest you choose a piece with a more rugged look and distinctive links. 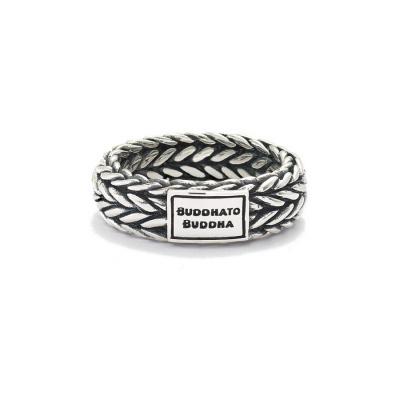 The raw jewelry by Buddha to Buddha consists of both women's and men's collections and are made with silver or leather with beautiful stones. 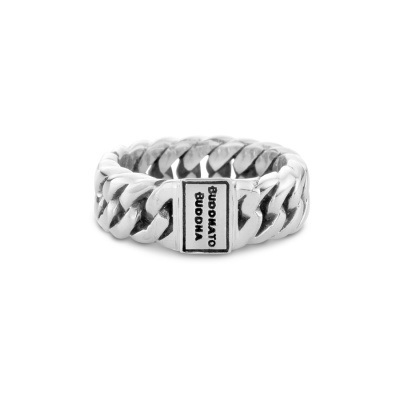 You can also buy a piece of jewelry as a gift. For a small fee, Brandfield provides a gift wrapping service. 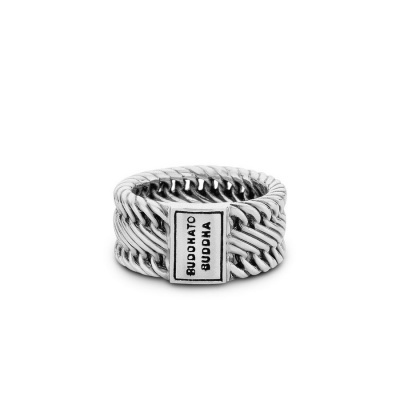 Perfect to surprise someone. 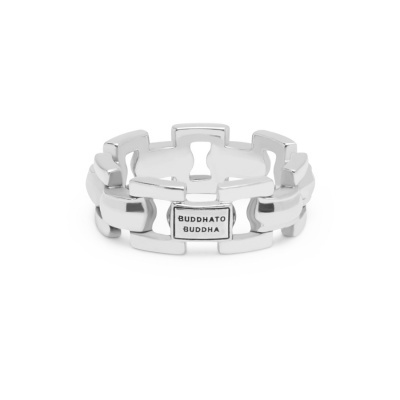 As official dealer for Buddha to Buddha we offer an excellent service. We will dispatch your parcel the same day, if you order before 23:30.